I need to learn how to choose between what I want NOW and what I want MOST. 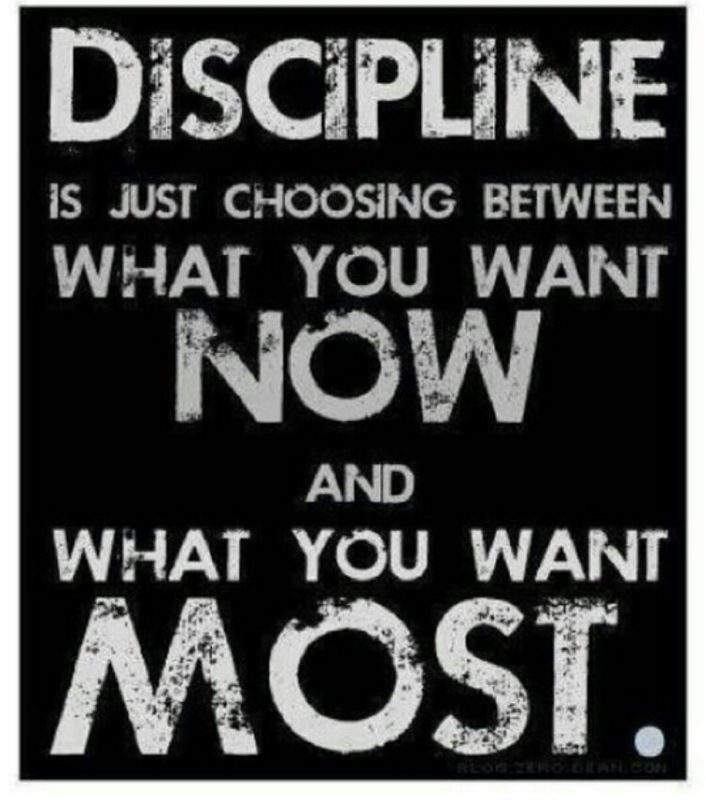 This is discipline. I discipline my body like an athlete, training it to do what it should. Otherwise, I fear that after preaching to others I myself might be disqualified.